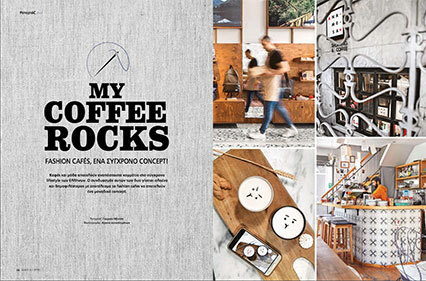 The first and only Greek magazine focused on the coffee industry! 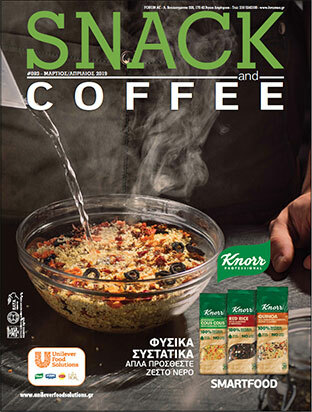 Snack & Coffee magazine has been published every two months since January 2005, and is sent to more than 7,500 companies in Greece and Cyprus. Snack & Coffee is the first Greek trade magazine that fully targets the fast food restaurant and coffee shop sector. 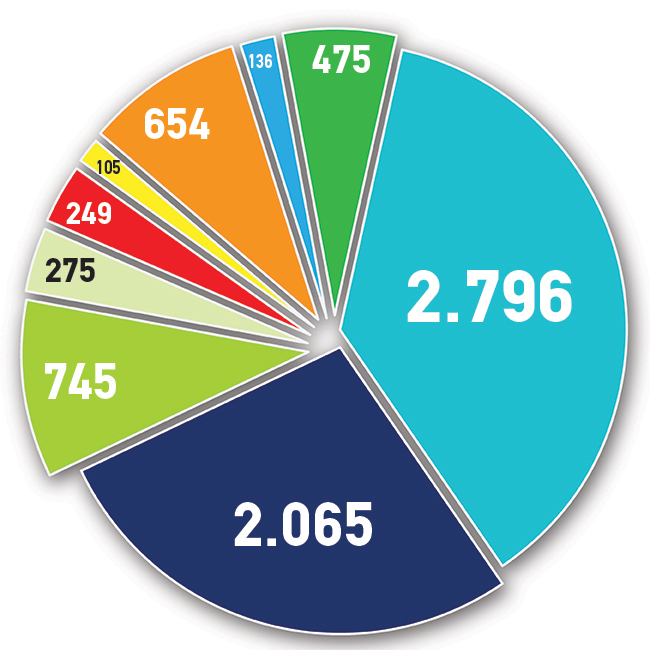 These are the fastest growing industries in Greece, with massive potential for further development. 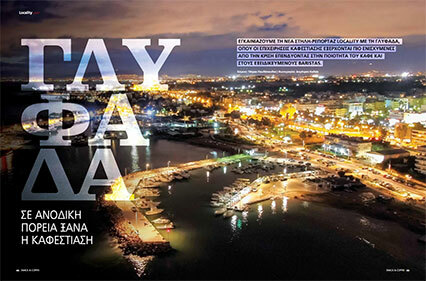 It has also the largest circulation than any other trade magazine of this particular sector in Greece. 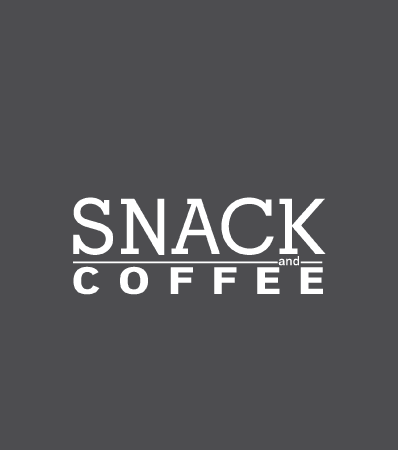 With rich, original content, thorough reporting, high production and design standards, Snack & Coffee is set to enhance the efficiency and services of the specific industry.